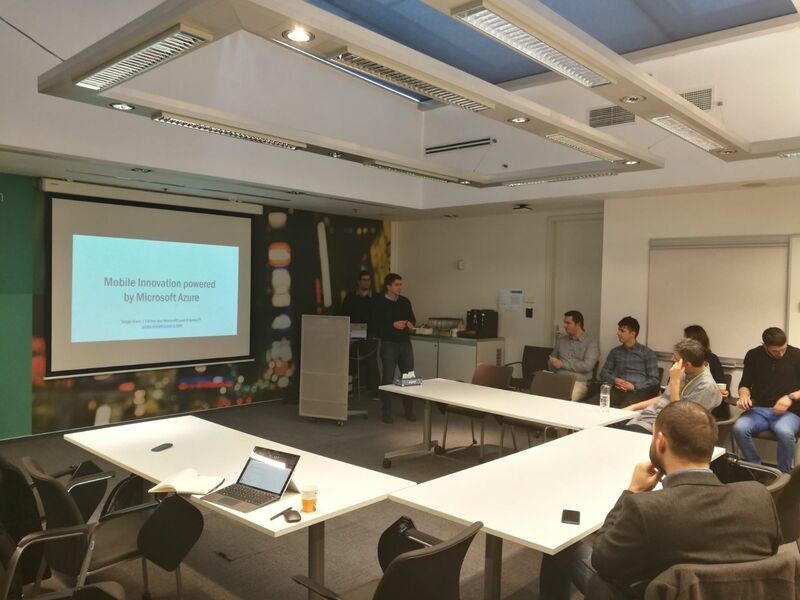 In the past six months, we’ve been delivering Mobile Innovation workshops in many countries. 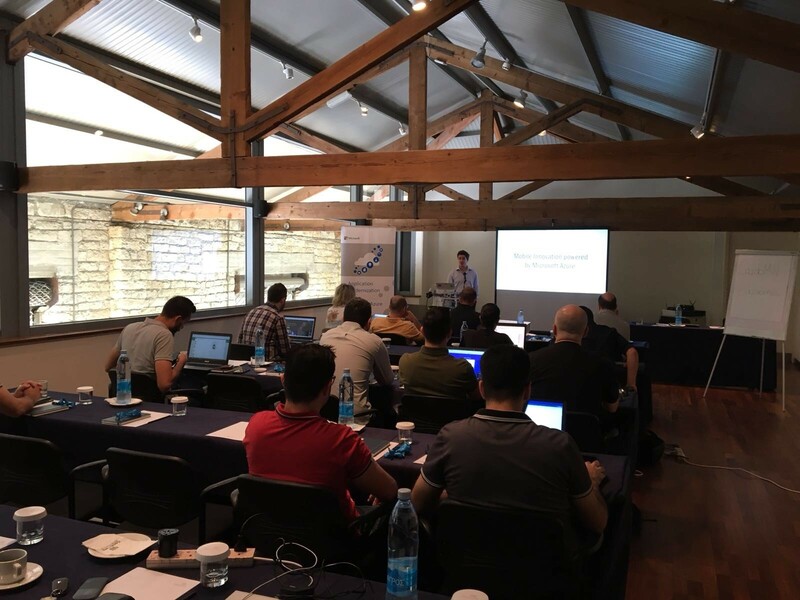 We’ve been in Romania, Hungary, Lithuania, Estonia, Bulgaria, Malta and Cyprus. 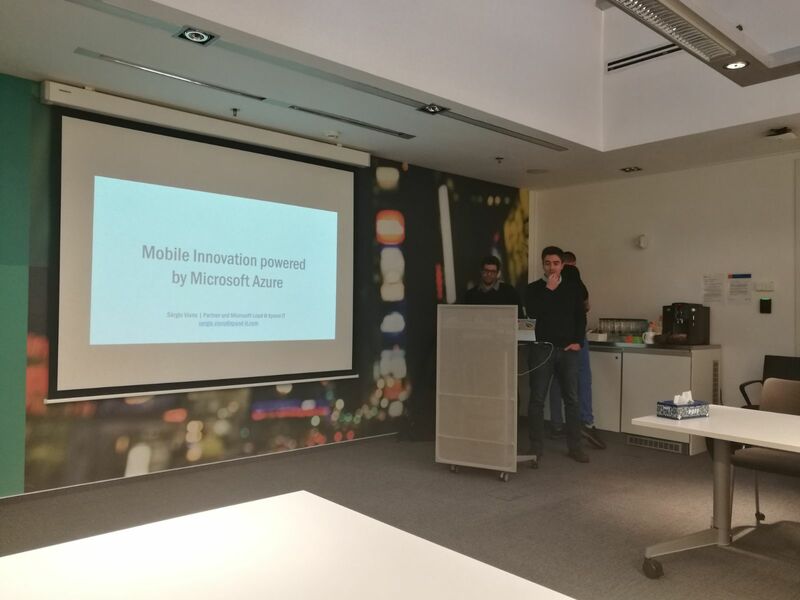 We’ve shared with participants what Azure can do when it comes to creating a robust backend for their mobile apps – independently of the technology they are using to build them – sharing stories about Xamarin, purely native development and even some experiences we are having with new tech like Flutter. 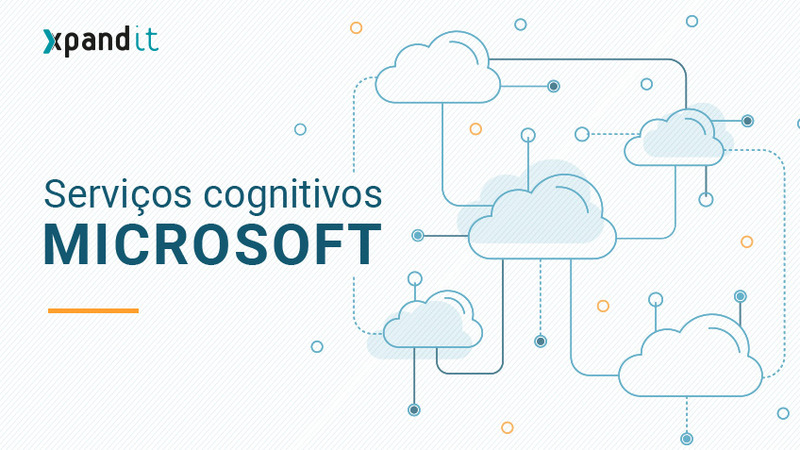 We talked about things like App Services and Notification Hub, that are well known and used Azure building blocks, but we went further and showed what Cosmos DB, API Management, Cognitive Services, Chat Bots and others can do! 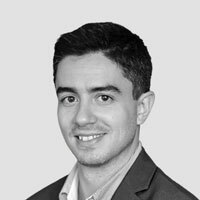 We’ve shown participants that it’s not possible to create great experiences in your digital channels without having systems that allow you to deliver what you want in the best way possible. And this is definitely where Azure comes in and makes all the difference. From a professional standpoint, it was a very rewarding experience. 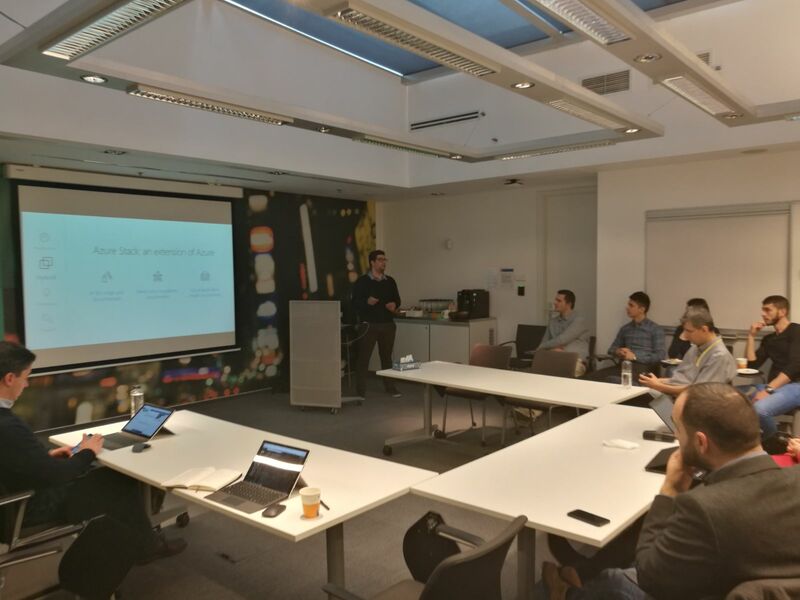 We had the chance to meet a lot of great people, both from Microsoft and from its partners and customers, and to share what we could do to help – not only when it comes to working directly with customers, but also helping to enable the local partner ecosystem. 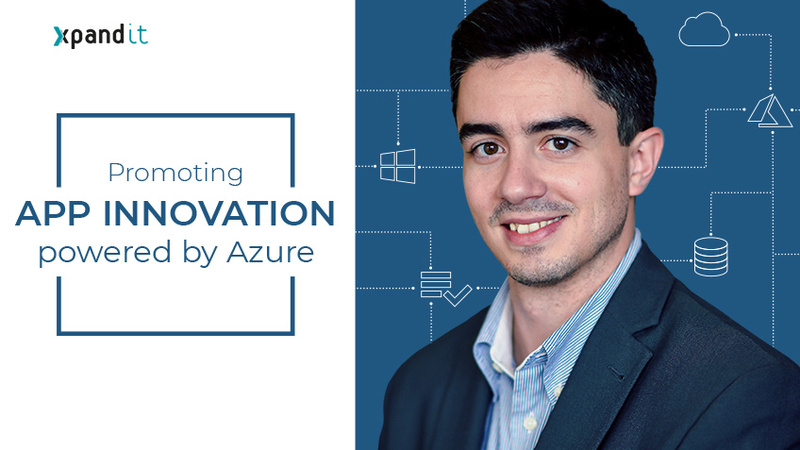 After all, it’s the same Azure for everyone, and what we’re doing here can be done anywhere! Finally, I would like to thank Oliver for inviting us on this adventure. I’m sure what we’ve done will just be the start of a string of initiatives regarding Azure in all those countries. 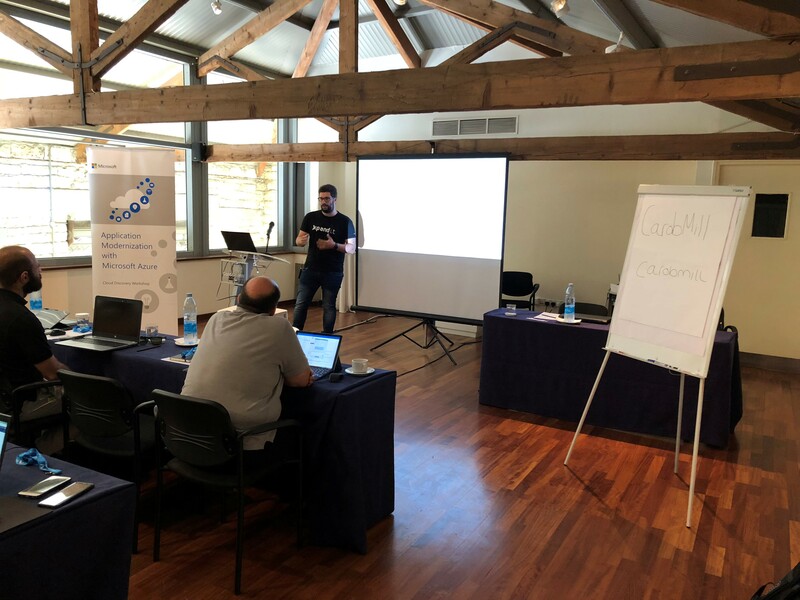 And thank you to everyone from Microsoft who received us so well and helped in delivering the workshops, especially the people I mention below who have taken some of their time to give their feedback about all this – you guys rock! 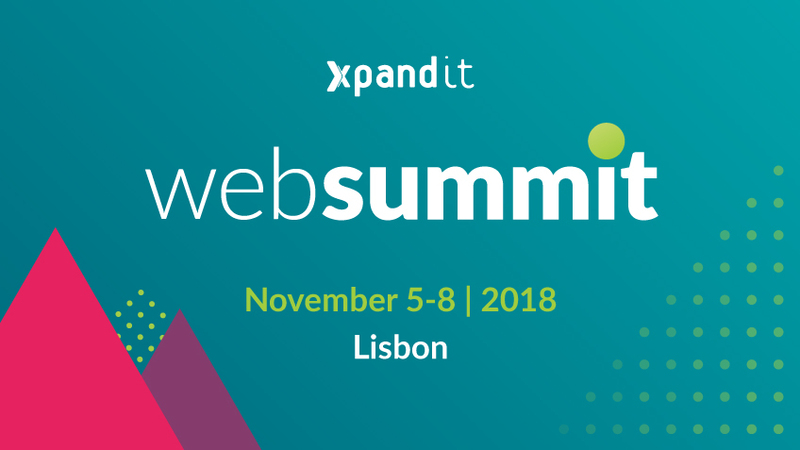 Xpand IT’s strategy has always been based in technology. 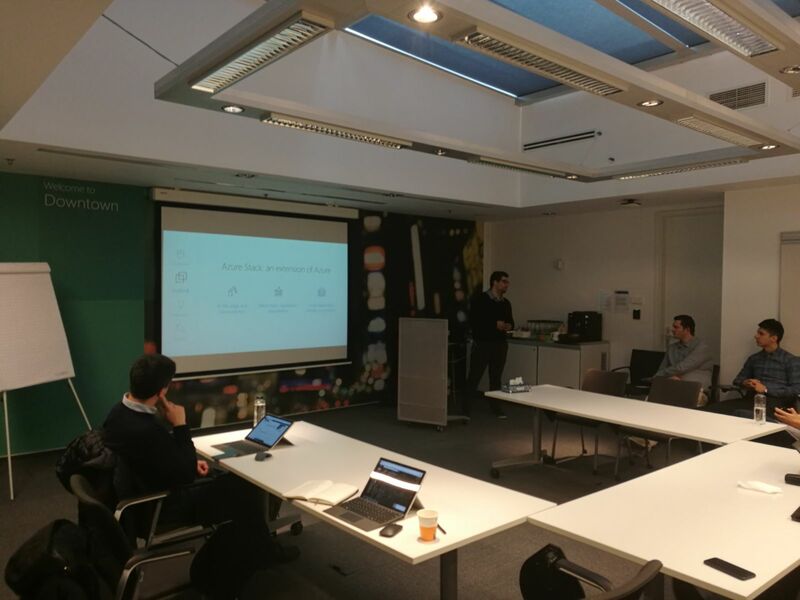 Our objective is to choose technologies in which we believe and then become experts, first locally and then globally. Even though this is not a complex formula, the fact is that there are not a lot of companies doing it – focusing on some things while letting others go. It not only means a lot of investment but also a very strong mind-set regarding what we want to do and be. There are moments when all our work pays off, and this was one of them. And the best thing is that it’s just starting! 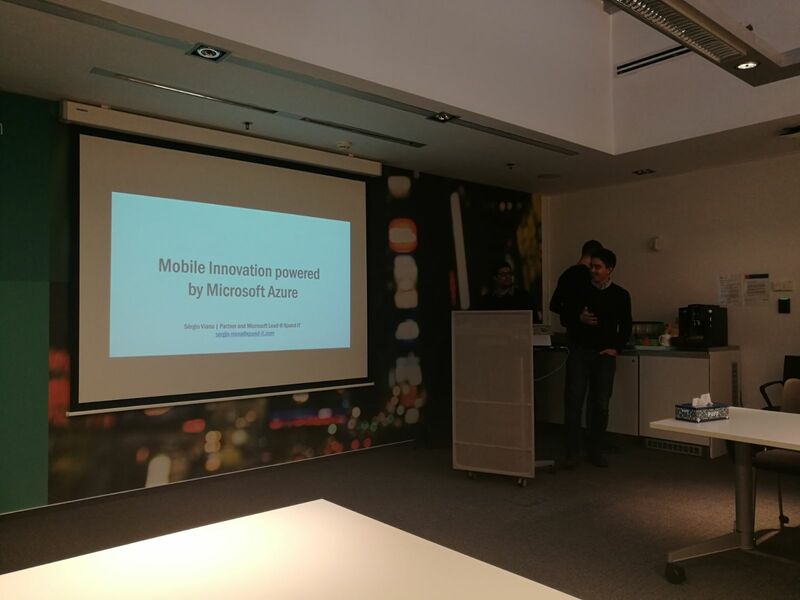 Sérgio & Jorge have been supporting me on scaling across CEE in Azure Mobile Innovation for the past 6 months. 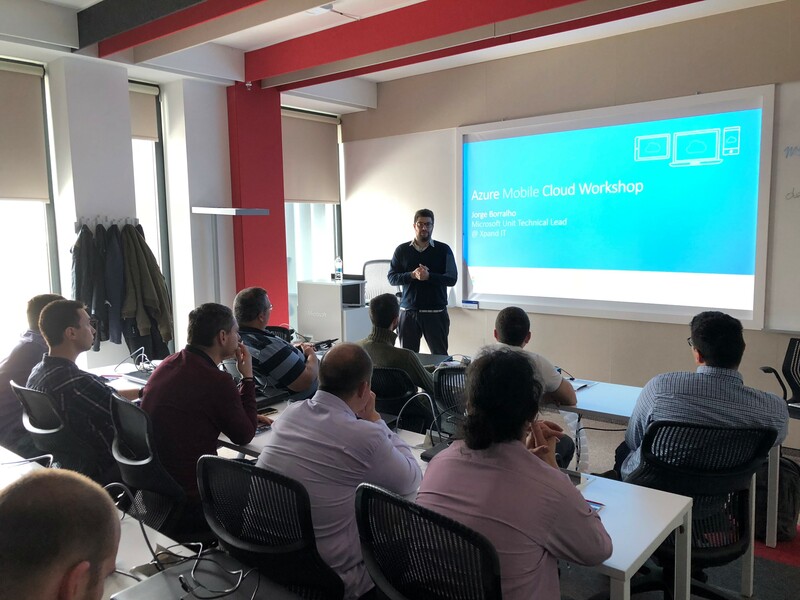 With the attitude and support of the guys at XpandIT we have been able to build a successful foundation to deliver world class Azure Mobile Workshops, the first Partners in EMEA to deliver this! 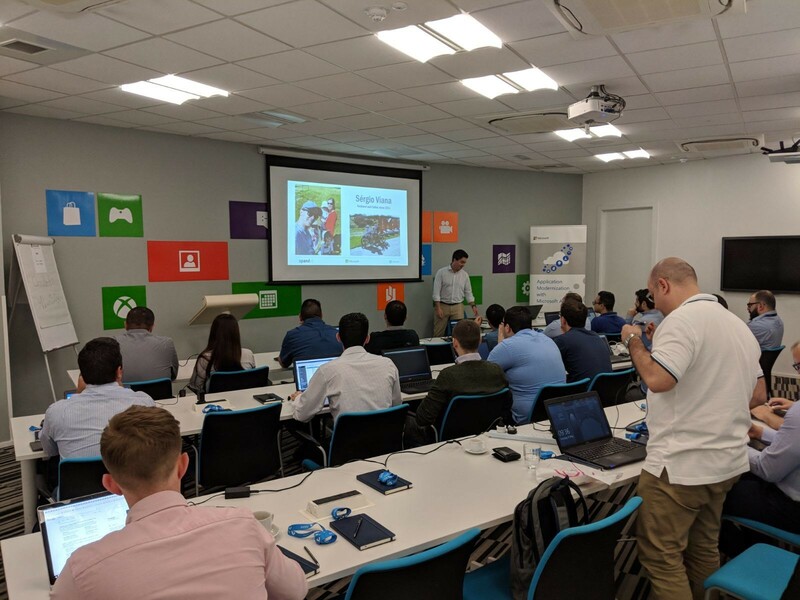 Based in Portugal and the UK, they saw the opportunity to explore unknown territory, and it was of great happiness that they have helped me build a dynasty in CEE which will benefit Microsoft and its customers for years to come. Thank You!